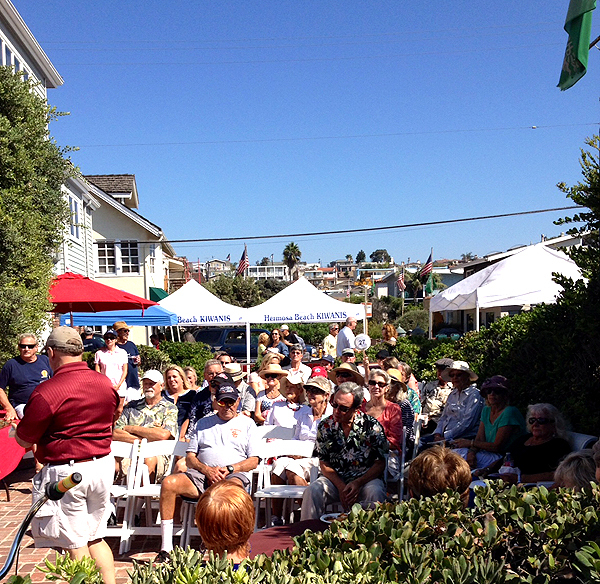 Find out more about the upcoming HBSCA events and fundraisers. 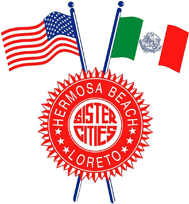 Over the years, we've held a variety of special events designed to raise funds and awareness for the sister city community. For more information about our upcoming events, please contact us! Come enjoy a wonderful fiesta with great food, great fun, and great friends! 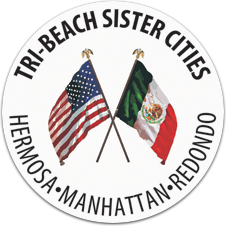 Additionally, this event will include both a silent and live auction with all proceeds benefiting the Sister City programs of Hermosa, Manhattan, and Redondo. 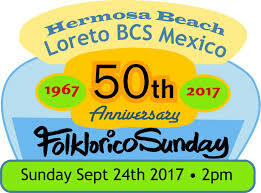 Celebrating 50 years of international relations with Loreto, Baja California Sur, Mexico. 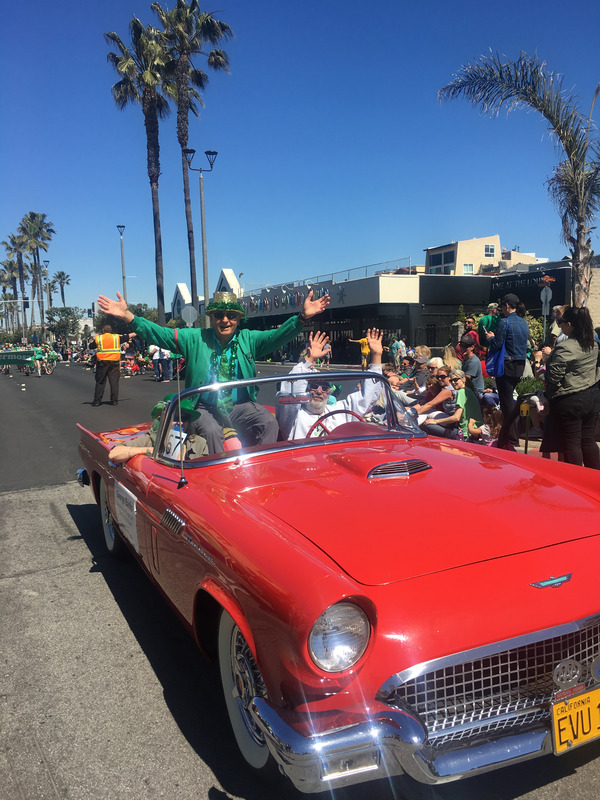 Hosted on Hermosa Beach's Pier Plaza by Vera Jimenez, meteorologist for KTLA 5 News, this event included Senator Ben Allen and the Presidenta of Loreto, Profesora Arely Arce Peralta. 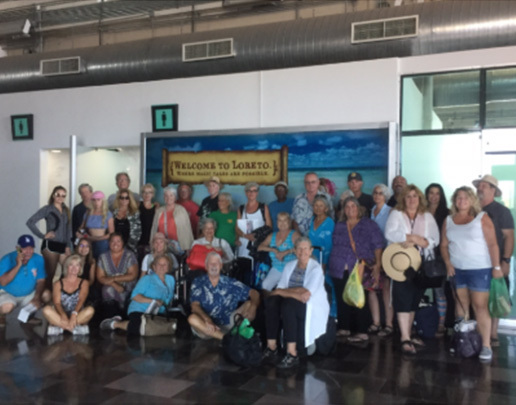 During the event, a brand-new monument rededicated Loreto Plaza on Pier Plaza. Entertainment was provided by Mariachi Tesoro de Rebecca Gonzales, International Dance Champions Sabor de Mexico, and Bella Elysee, a former student exchange participant and Hermosa Beach resident. Special guests then attended an after-party at American Junkie.